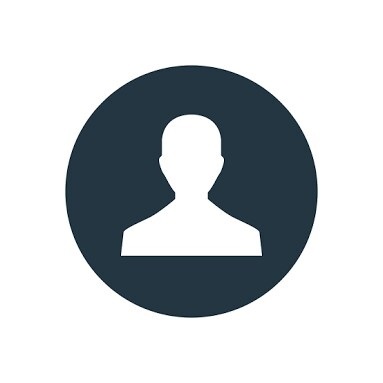 The following is a guest article by Sarah Grace Del Rosario. 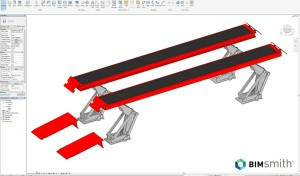 Submit your own idea for a guest post here. 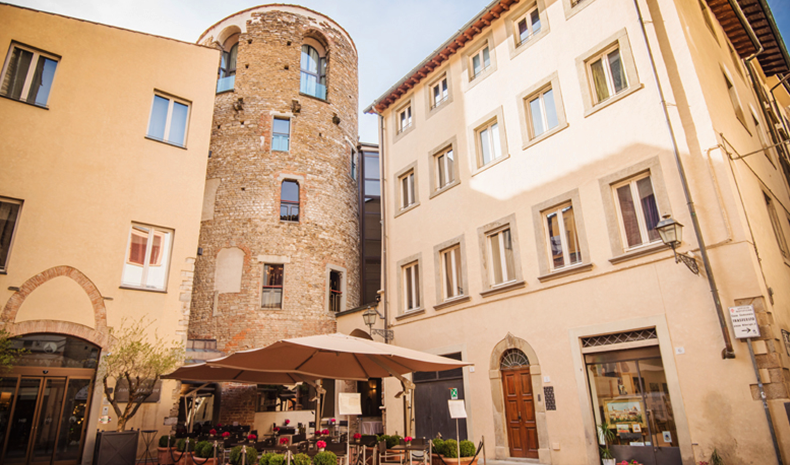 There are a surprising number of hotels around the world that are exceptionally historic buildings. From grand churches to prisons, banks, and former palaces, some of the most beautiful hotels didn't necessarily start as such. Here are 10 historic buildings that have found new purpose as a home away from home for the weary traveler. In 1927, legendary silent screen actors Charlie Chaplin and Mary Pickford were among those who founded the United Artists studio. Their headquarters? 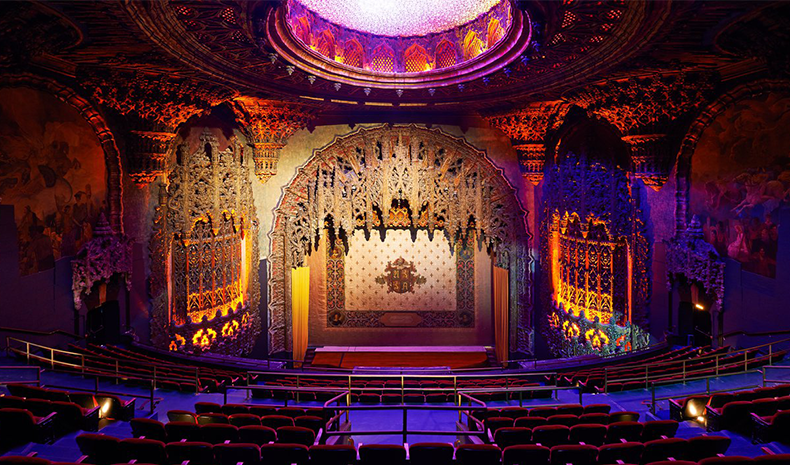 The grand United Artists theatre in Los Angeles, which played multiple films and staged countless performances. Since then, the building has seen multiple iterations before becoming a five-star boutique hotel in 2014 called the Ace Hotel. The theatre, however, was restored to its original gothic glory and continues to be a shrine for the performing arts. 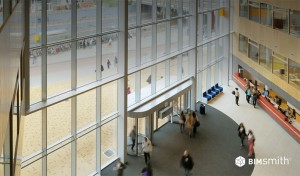 The 1,600-seat auditorium alone is worth visiting the hotel. How do you think it feels to sleep inside an actual fort? Guests of the Alila Fort Bishangarh in Jaipur, India will know for sure. This stunning palace of a hotel, which today still stands proud as a relic of authentic Jaipur Gharana architecture, now serves multiple guests in their luxurious rooms and amenities. Although it took over a decade to renovate, the exterior of the fort is still close to how it was when it was built more than two centuries ago. 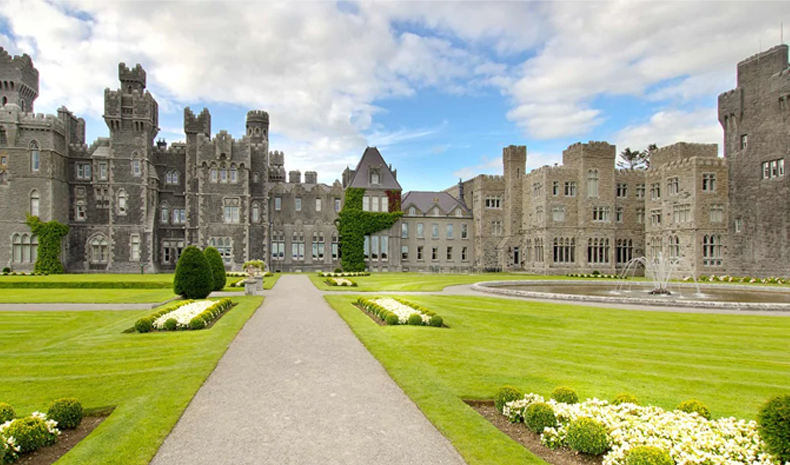 Ireland has its fair share of castle hotels, but Ashford Castle stands out as one of the most beautiful in the country. 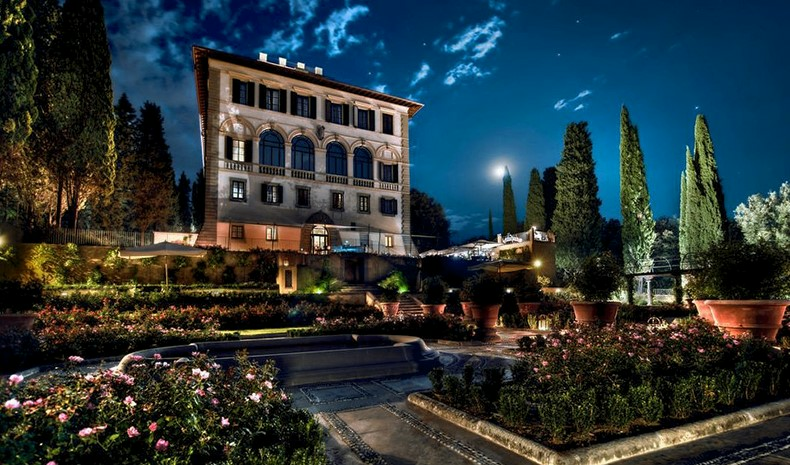 Built in the 13th century, it was transformed into a luxurious lodge for the elite during the Victorian era. Since then, it's become a five-star hotel that has hosted the likes of King George V, President Reagan, and prominent golfer Rory McIlroy. The hotel was even used as the set for the filming of the hit TV series, Reign. If your hotel started out as the summer home of the most elite members of society, there's no denying that it deserves five-star recognition. 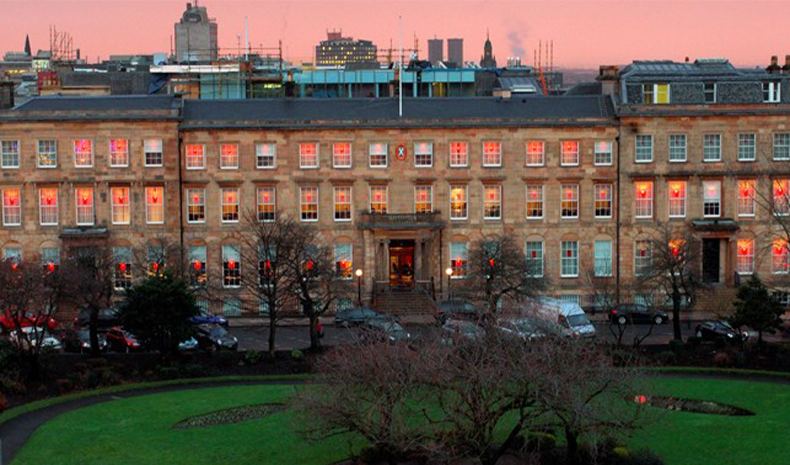 Most of what is now Blythswood Square Hotel in Glasgow used to be properties of royalty, nobility and the elite a few centuries ago. Since then, despite all that has happened in the world, most of the original ostentatious decor has been preserved to form the modern townhouses of the hotel. One can even still feel the distinguished appeal of such a classic style of the hotel. 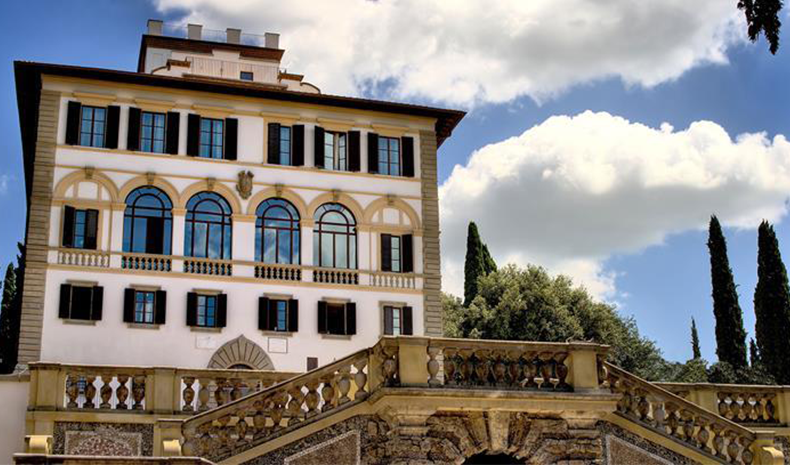 The structure that now houses the Hotel Brunelleschi in Florence, Italy has been a lot of things in the past. In the 6th century, it was a tower used by the Byzantine empire. In the 15th century, it was a Medieval-style cathedral. 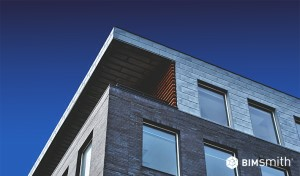 Nowadays, however, it's the temporary home of first-class travelers, prominent celebrities and more. While the history of such an establishment is important, the modern luxury and elegance it now serves are far from the more rustic past in its colorful history. 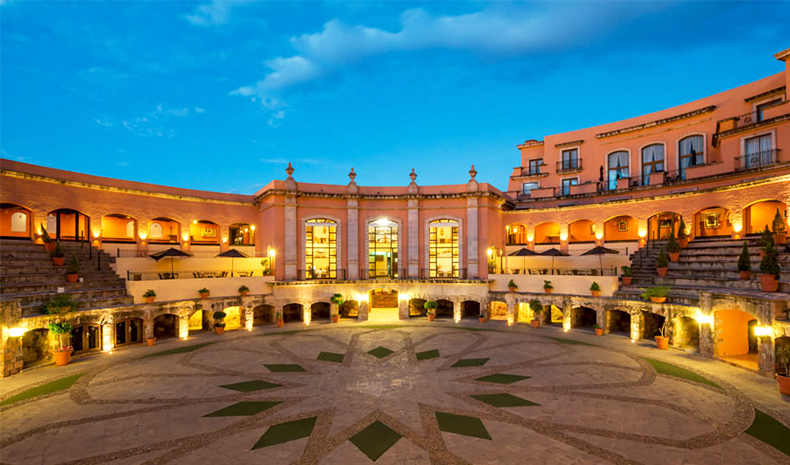 If you want a rustic five-star experience, head on over to Zacatecas in Mexico and stay at the famous Hotel Quinta Real. Not even adding a solarus gazebo in your terrace would make this hotel more rustic! And why? Because it used to be a bullfighting arena in the 19th century. One can still see the seats where people watched the unique Spanish sport. But instead of enduring the bright hot Mexican sun, people can now lounge in superfluous luxury in the hotel that opened in 1989. 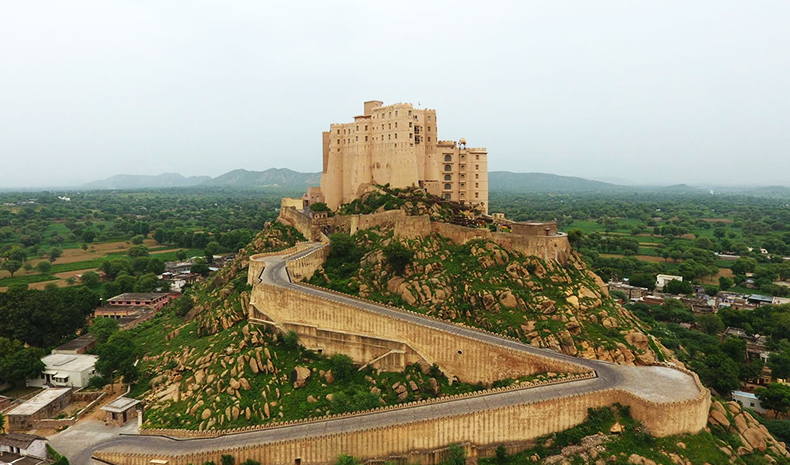 If your hotel wasn't built as a palace, it might as well have been built as a fortress. Such is the case of Il Salviatino, a fortress-turned-hotel in the heart of Rome. To this day, most of the exterior and some parts of the interior still look like the baroque, somber, stone-walled structure that it used to be. Today, however, a new history presides over this five-star establishment, having hosted a number of prominent guests such as artist Salvador Dali, actress Audrey Hepburn, and many more. If you want a little taste of Art Deco-style renaissance, the Lotte New York Palace in Manhattan is the hotel for you. This grand hotel used to be a residence mansion of Henry Villiard, a railroad financier in the late 1880s. It was designed by the prominent architecture firm McKim, Mead & White, who is responsible for its neo-classical Italian-esque interior. By 1974, it became the first hotel in the building, which then became the famous Lotte New York Palace hotel in 2015. 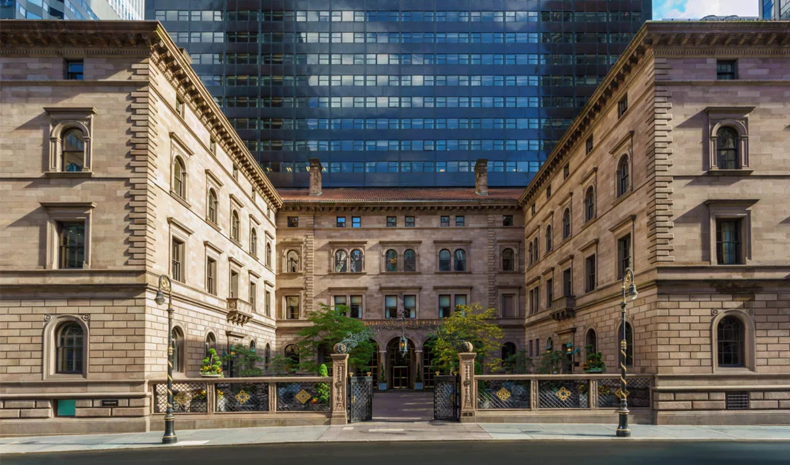 Although its name might ring a bell, the Pulitzer hotel isn't necessarily linked to the literary award. The only relation is that the grandson of the famous newspaper publisher once owned the structure. It was, however, and continues to be a beautiful array of houses-turned-hotel by the famous hotel company Howard Johnson's. 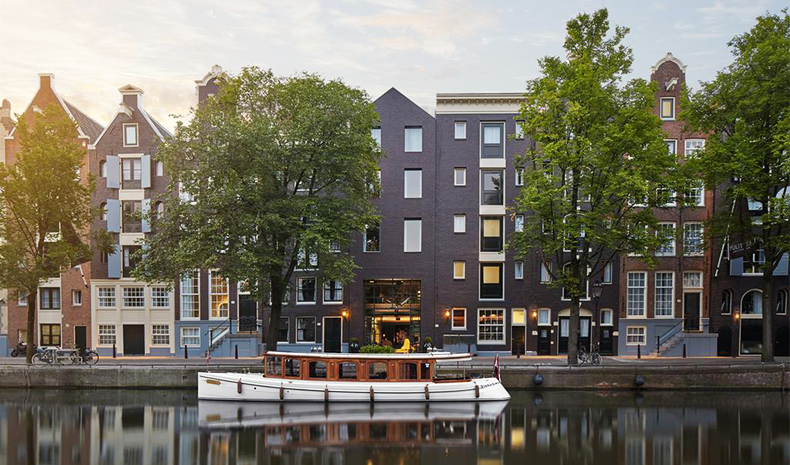 Today, it's one of the most prominent sites in Amsterdam, one that's near the city's famous canal and exhibits the charming and quirky architecture of the country. 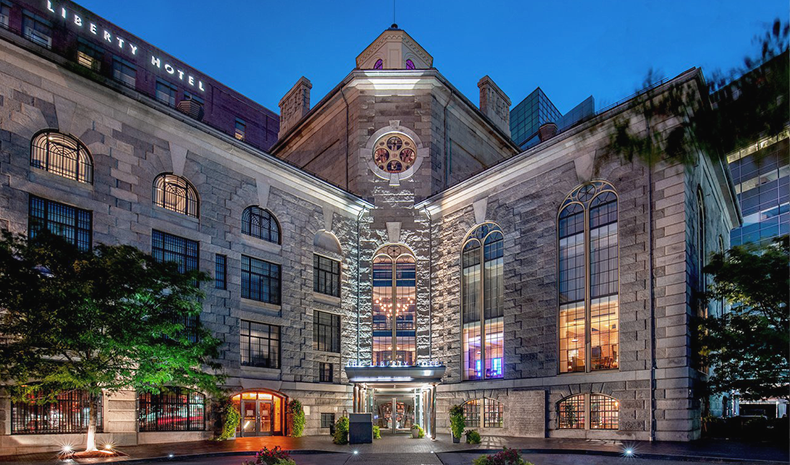 You may think that a prison-turned hotel might not sound all that homely, but you'll change your tune once you visit The Liberty Hotel in Boston, Massachusetts. Most of the building still retains its cell-structure, but instead of solitary rooms for punishment, the rooms here are a lot more luxurious and beautiful. The jail was built in 1851, and over 150 years later became one of the most beloved accommodations in Boston.